I love to use coconut oil as a shaving cream. Before I started using more natural products, my legs use to burn after shaving…especially in the winter, now I have no problems. 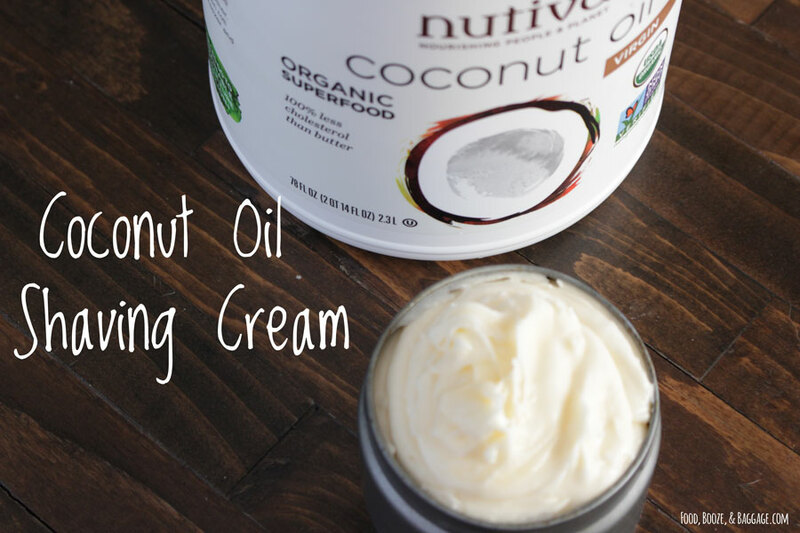 It’s inexpensive compared to buying commercial shaving cream, and coconut oil is very easy to find. Be careful with dropping extra in your shower, as it can be slippery and this is not travel friendly. It will melt at around 76 degrees, I don’t recommend traveling with it. I’m giving you guys plenty of options to try coconut oil in your routine with these three versions 🙂 However, the whipped version is much nicer and easier to use…I highly recommend you take the extra step. 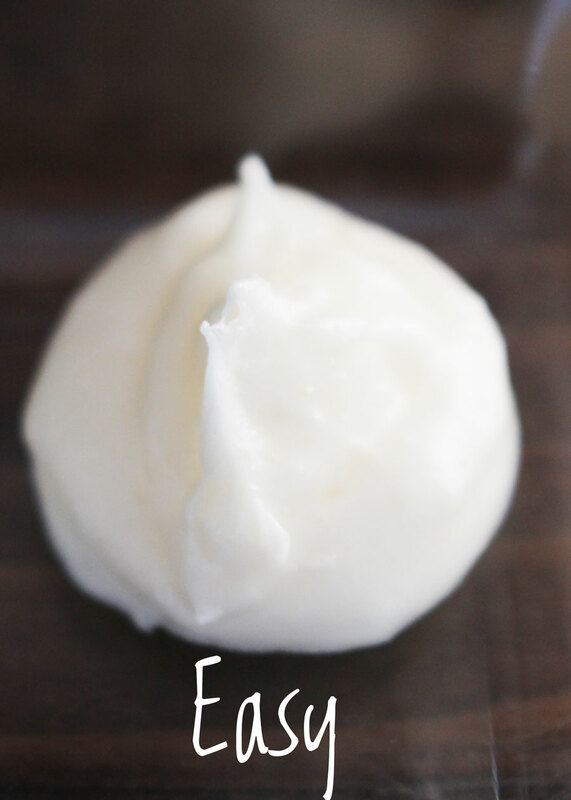 The easiest way to use coconut oil for shaving cream is just straight-up coconut oil. That’s right…just dig some out of the jar, put it in a container you want to go in the shower and smooth on. This version may be hard to smooth over your legs, and will be more crumbly unless it is warm. Still works but you could do better. Put coconut oil in container you are going to store it in, and stir in a bit of essential oil or other oil using a spoon. This will provide a smoother texture to the oil and give it a nice light scent. Still there will be some hard pieces, making it less easy to smooth on. This is a step above the oil straight from the jar, but it’s not as easy to use as the next version…which requires you to get out a mixing bowl and mixers. Whip 1 cup coconut oil with 10-15 drops of essential oil and 2 tablespoons carrier oil of your choice. I used rosehip oil, but any oil would work, like olive oil or sunflower seed oil. The essential oil is used for smell only and is optional. I used lavender essential oil, but you could use any one you prefer. Use caution if using citrus based essential oils, because of phototoxicity. By whipping the coconut oil with another oil it provides a much lighter and more stable finished product. This version will be much easier to smooth on. 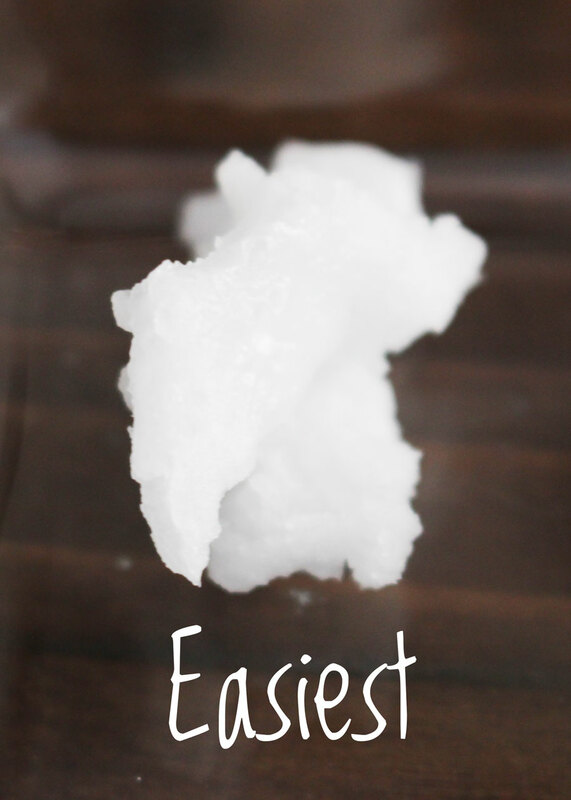 To get a 100% smooth product you can melt the coconut oil, mix in oil and essential oil, put in the refrigerator to re-solidify and then whip (I don’t bother with this but you could). Either way, once whipped put it in your container and you are on your way to smooth and moisturized skin. Follow your shower with this Skin Saving Body Butter and your skin won’t even remember it’s winter. 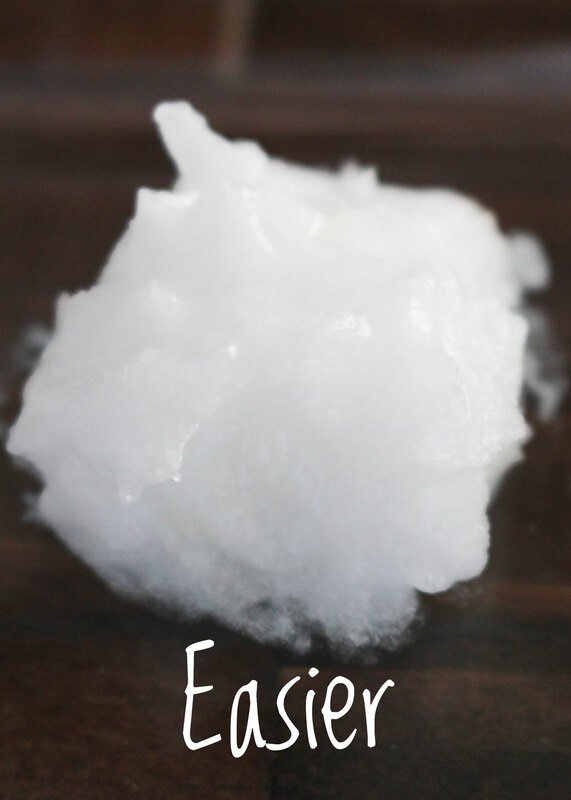 Have you tried coconut oil for shaving or other beauty purposes?